Happy 4th of July! Please join us from 10:00 AM to 2:00 PM today for Open Gym Saturday. There will be TWO formal group workouts today. The first workout will start at 10:00 AM and will be open to all skill levels and is free to our community. The second session will be our new Competitors Class workout and will begin at approximately 11:30 AM. 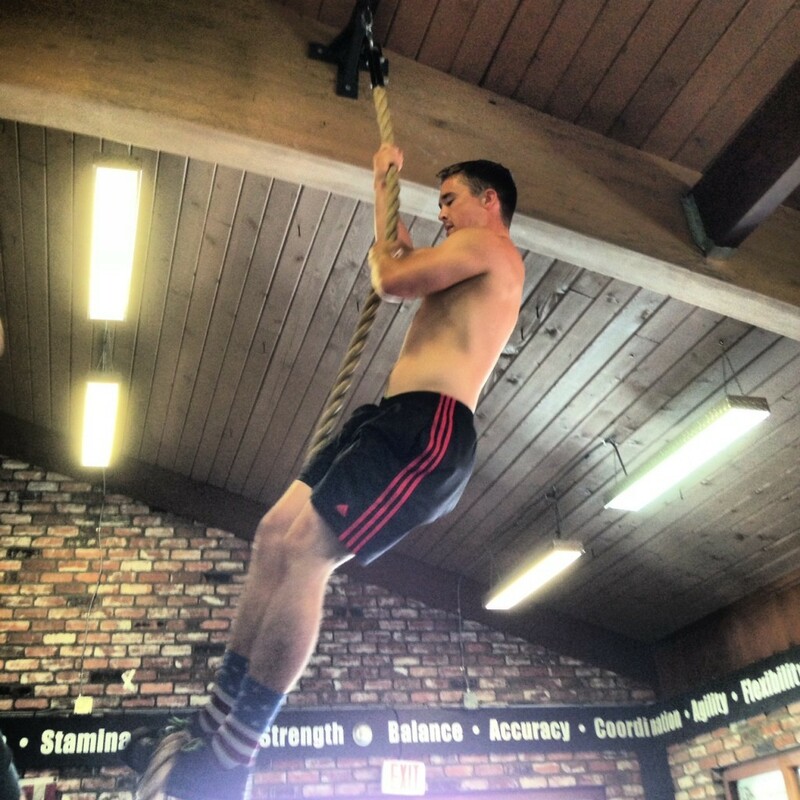 This workout will be programmed at the Advanced level and will be a CrossFit Hero WOD. Please be sure to review the Advanced Athlete and Intermediate Athlete expectations. The Advanced Workout is only for members of CrossFit Amundson. Open gym will be from 12:30 PM to 2:00 PM with supervision from our Coaching Team. This is a great opportunity to work on skills and the accomplishment of your goals.